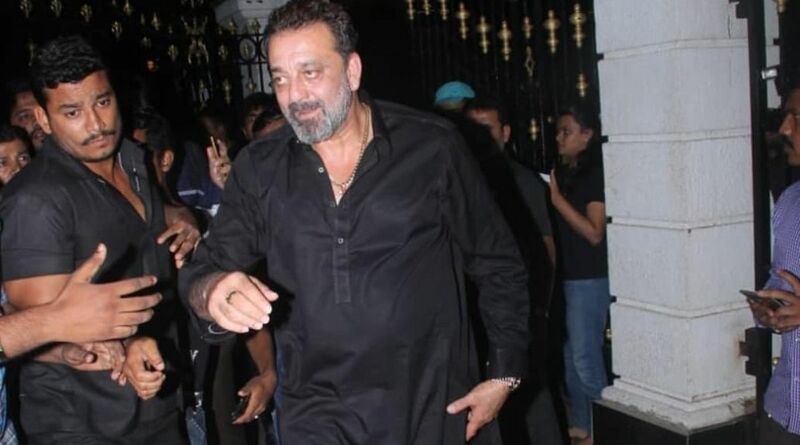 Here is the birthday boy himself, Sanjay Dutt donning a black pathani suit. Bollywood star Sanjay Dutt, who hosted a Diwali bash at his residence earlier this week, was caught swearing at the photographers who had gathered outside his house. In a video that has gone viral, ‘Sanju Baba’, as he is popularly known in the industry, could be seen in a fairly good mood in the beginning. But he suddenly started hurling abuses at the photographers. The 59-year-old actor, who looked under the influence of liquor in the short clip, was heard asking the photographers to go home and celebrate Diwali. When one of the photographers told him that they were there on the instruction of their bosses, the Bhoomi actor lost his calm and hurled abuses at them, and also at the “boss”. 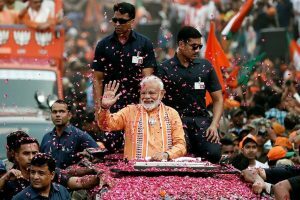 While many users took to the comment section and called out the actor, there were others who defended him saying he only wanted the photographers to go home and enjoy their Diwali too. Same here. I don’t like this rowdy since day one. He was neither a good actor not a good human being. Spoilt brat example. Meanwhile, on the film front, Sanjay Dutt has started shooting for his forthcoming venture, Kalank, which also stars Madhuri Dixit, Alia Bhatt, Varun Dhawan, Aditya Roy Kapur, and Sonakshi Sinha. The film is slated to release in April 2019.